Writing down prayers definitely has it’s benefits. Sometimes I forget what I’ve prayed for people in the past, and then I’m not as likely to see how Yahweh answered those prayers. But when they’re written down, I can see exactly what I prayed and how He answered. P.S. 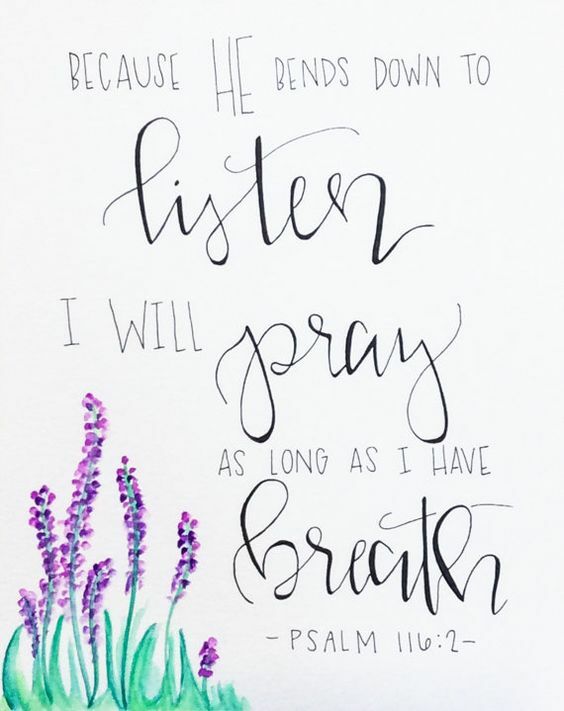 If you would like some more resources and inspiration, here a Pinterest board that I’ve started on Prayer. Joy! This is so encouraging! 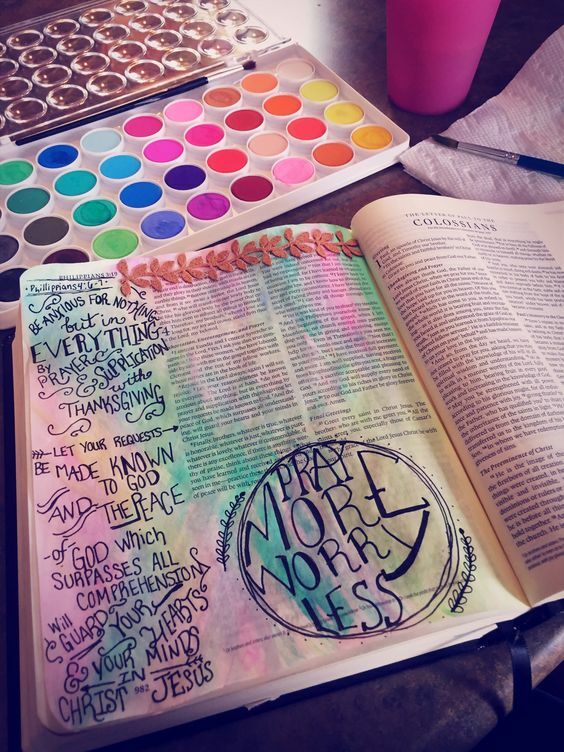 I have written down prayers in my actual journal, but now I want to start a “Prayer Journal” and begin wrong my prayers! So awesome!! I’m glad it’s so encouraging for you, Peyton! 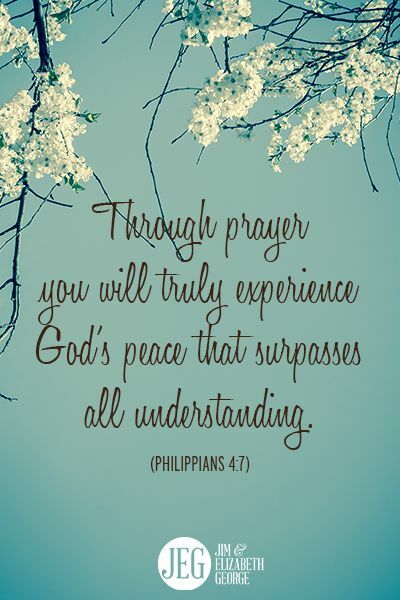 :) Looking forward to praying together soon! Have you seen War Room?